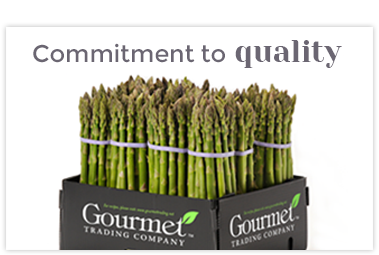 Gourmet Farms Peru is very dear to Gourmet Trading Company as it is the company’s first farm. 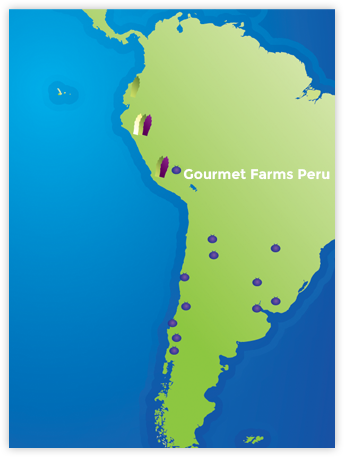 In 2002 the former CEO, Chris Martin, partnered with Peruvian local, Cesar Elias, to purchase and plant the 180 hectares in Ica, Peru. Today, the late Chris Martin’s influence can still be seen in the farm’s commitment to its employees, their families and the local community. To ensure the employees’ well-being, the farm offers balanced lunches to the field staff along with transportation to and from work. 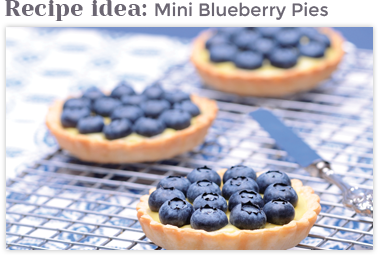 Gourmet Trading has undertaken the education of the staff’s children and provides breakfast for the school-age kids daily. To support working women the farm operates a child care center to take care of little ones who are too young to go to school. 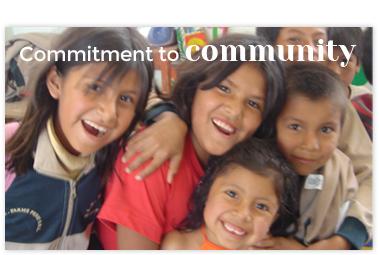 The company also protects the health of the community by providing potable water to the bordering town.